Gilbane provided construction management at-risk services for the exciting Discovery World at Pier Wisconsin exploration attraction. Explore now. The underground, 200-stall parking garage is located 14 feet below Lake Michigan’s water level, at its lowest point. 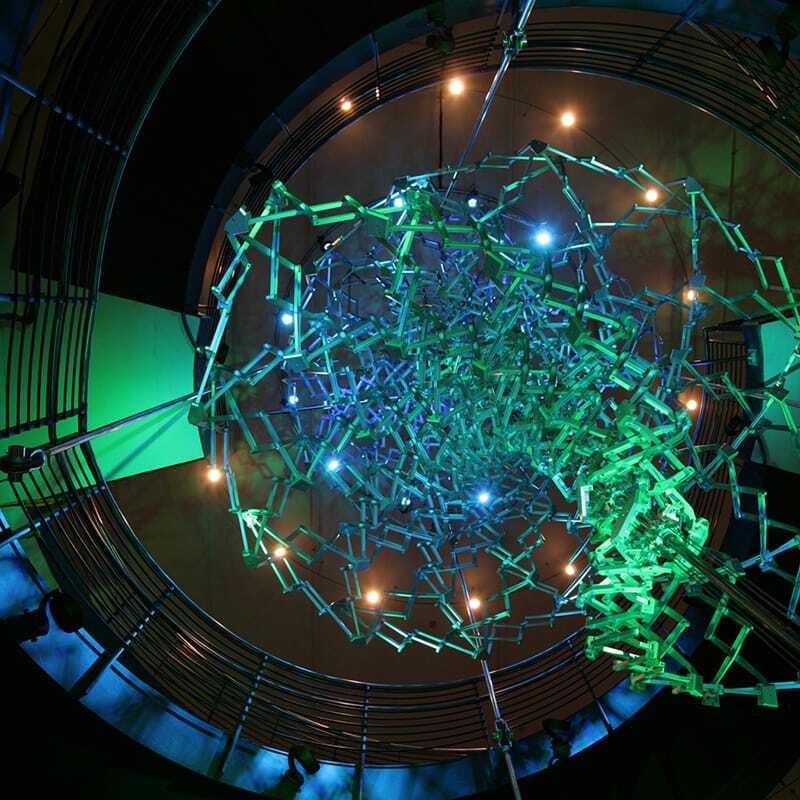 This required a massive dewatering system and the below-grade structure had to be encapsulated and waterproofed. 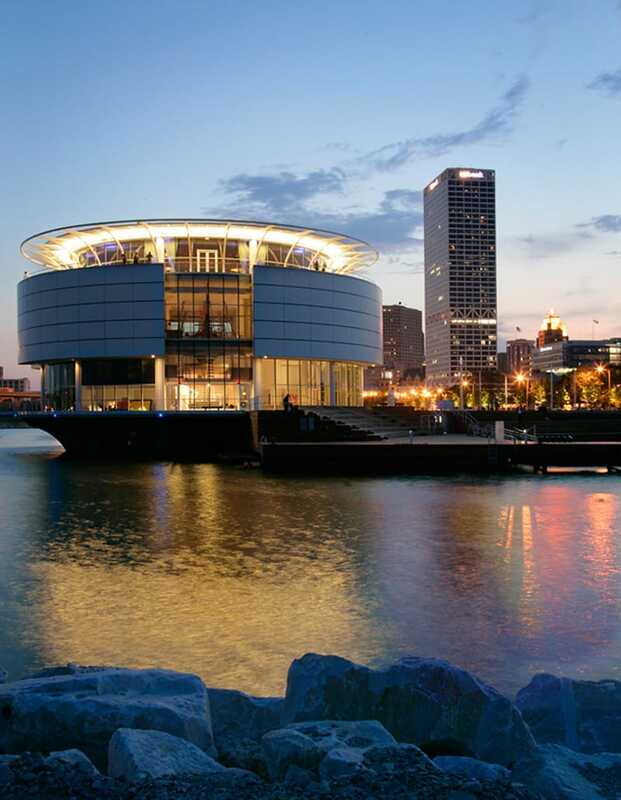 75% of the aquarium building is cantilevered over Lake Michigan. The crews used a platform working barge to stage a concrete pumping truck on it in order to implement complex logistics plans and a coupling sequence using onshore pumping trucks. 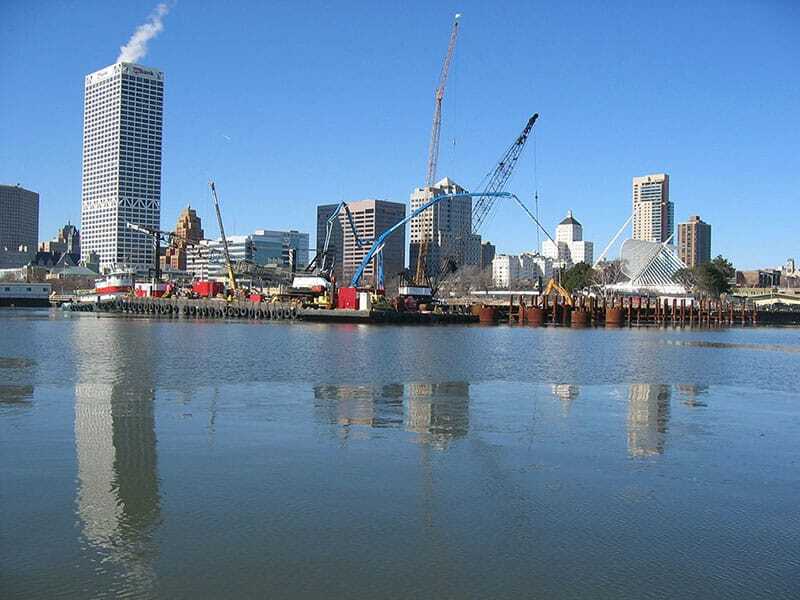 In order to mitigate the uplift force from Lake Michigan, the entire building rests on 600 driven piles that form a Z-shaped substructure. Gilbane served as construction manager at-risk and delivered the project in 590 days without a lost-time accident resulting in 350,000 safe man-hours with nearly 1,000 tradespeople throughout the duration of construction. 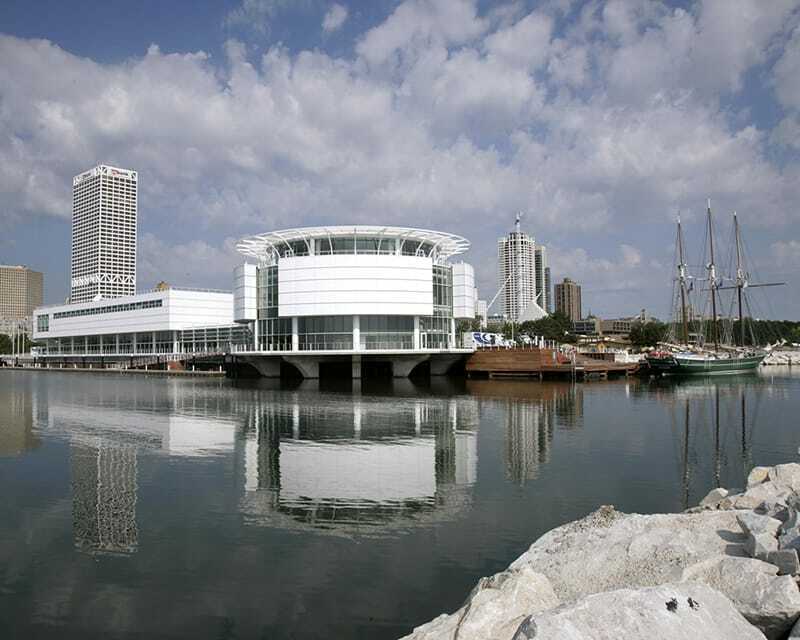 The Lake Michigan aquarium tank holds 75,000 gallons of freshwater while the Caribbean tank holds 65,000 gallons of salt water and features a walk-through tunnel for up close views of Caribbean Sea creatures. Check out the exhibit.